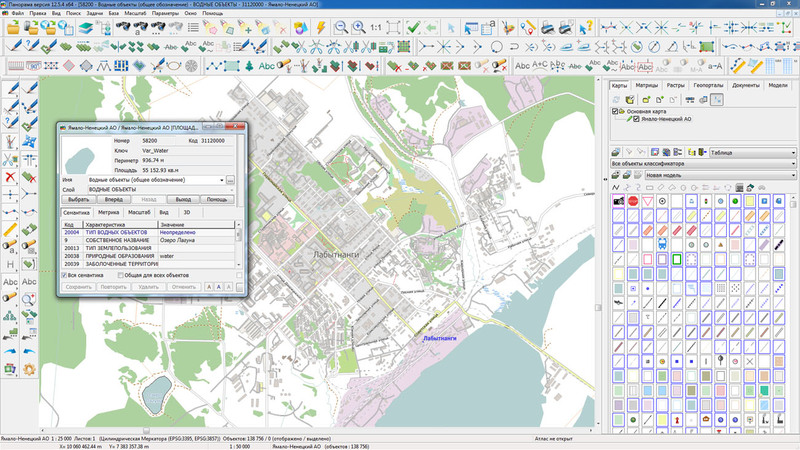 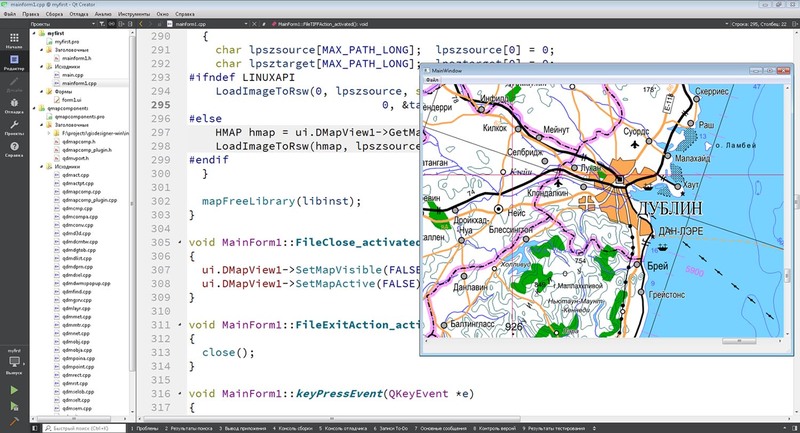 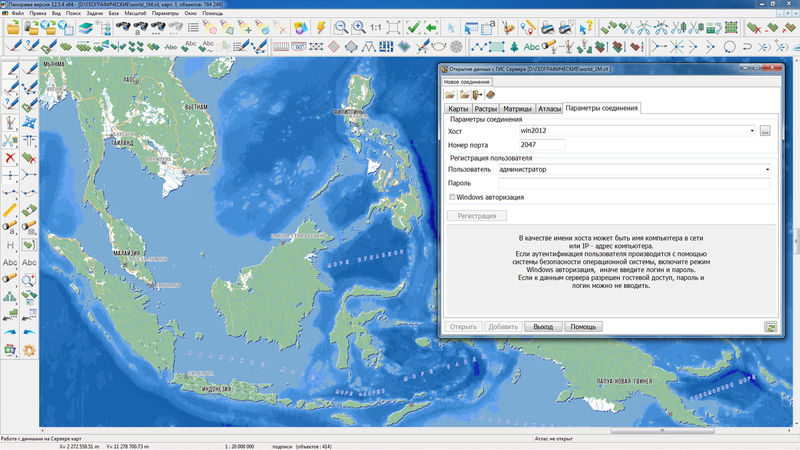 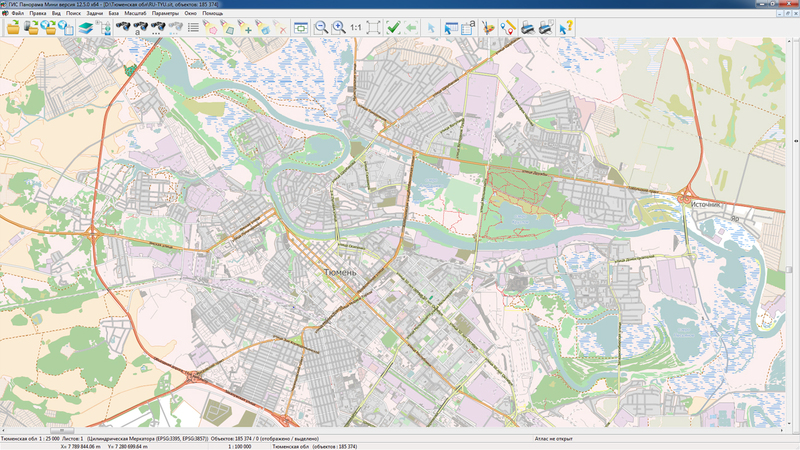 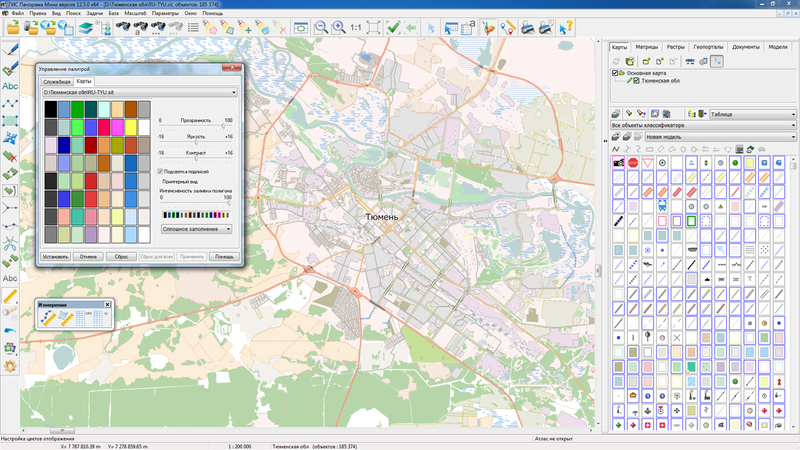 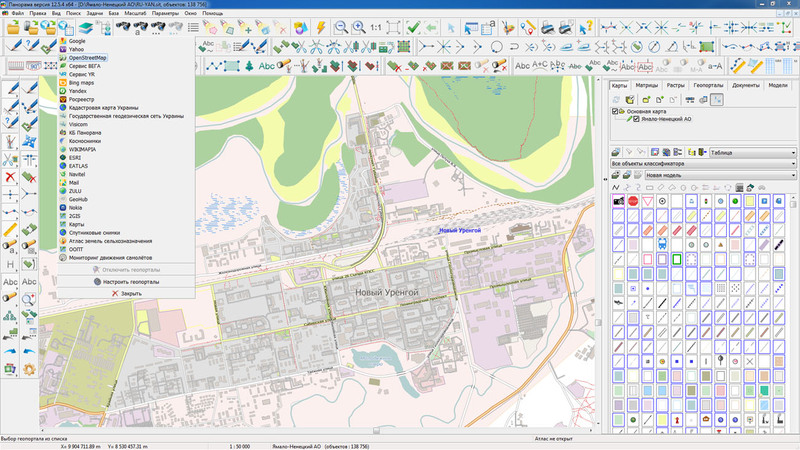 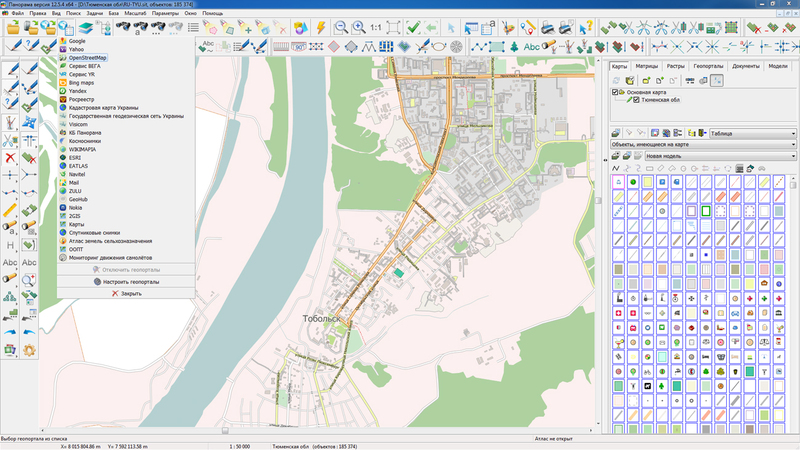 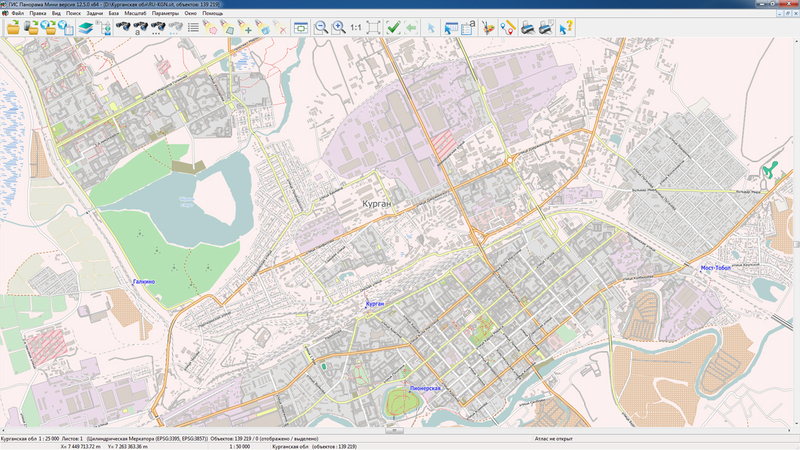 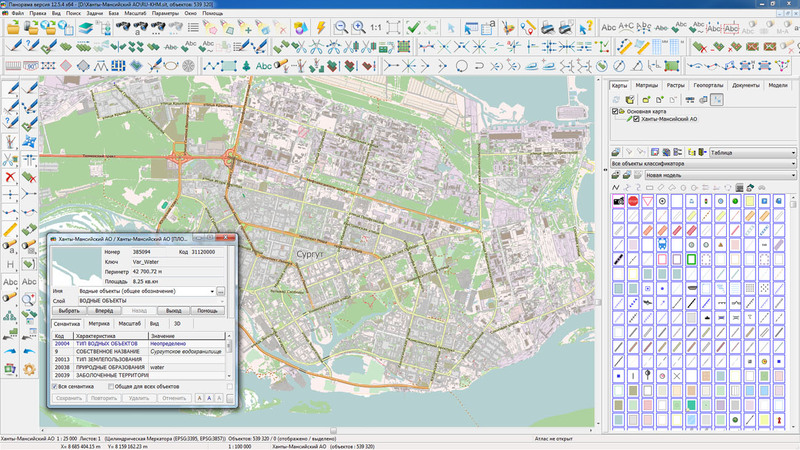 In KB "Panorama" the GIS Server version 8 is developed. 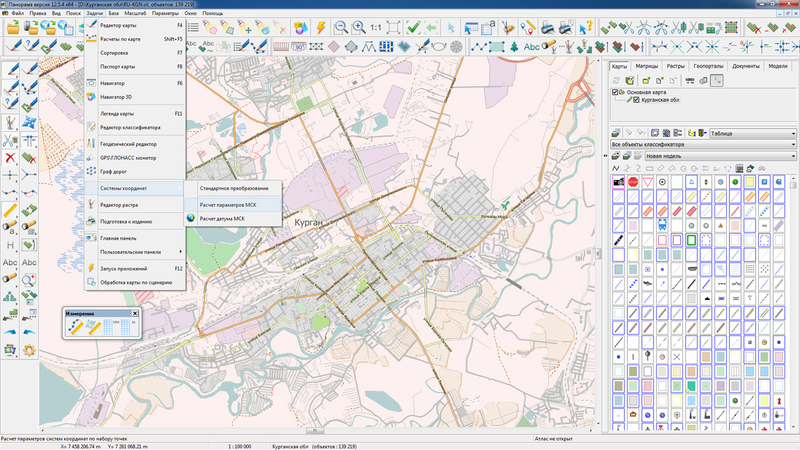 The program provides multi-user remote access to digital vector maps, remote sensing data, matrixes, documents and spatial data bases. 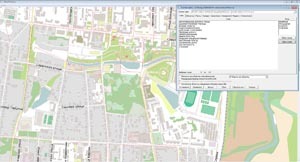 GIS Server implements user authorization based on the Kerberos protocol, automatic formштп a tree of available data types for each user, administration of access at the level of virtual folders. 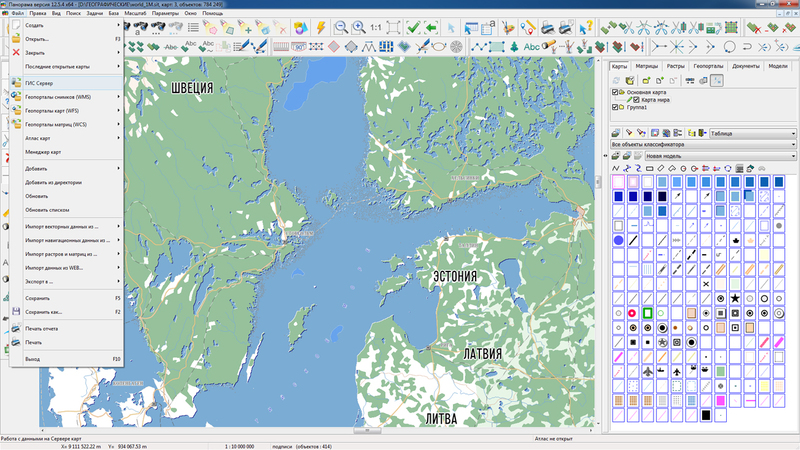 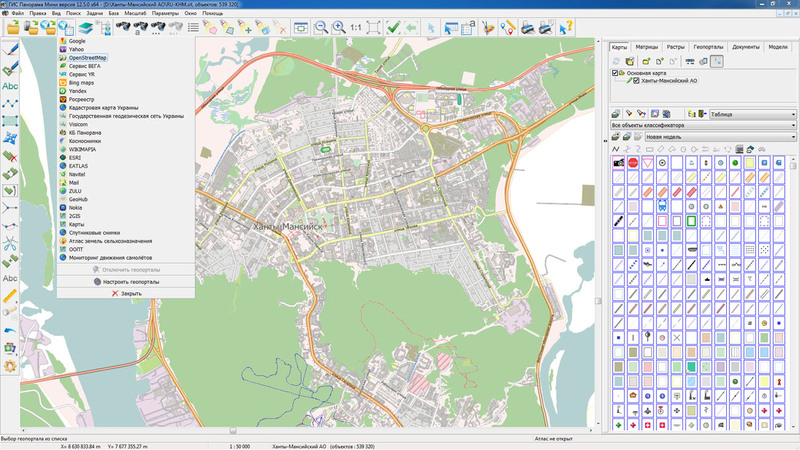 The application provides access to spatial databases for viewing and editing in the form of digital maps of the terrain in given conventional symbols, multi-level connection of GIS Servers among themselves with automatic caching of transmitted data, remote monitoring of the operation status, automatic data backup, automatic restart in case of system-wide program failures or hardware, round-the-clock operation without interrupting users during administration of users list and more. 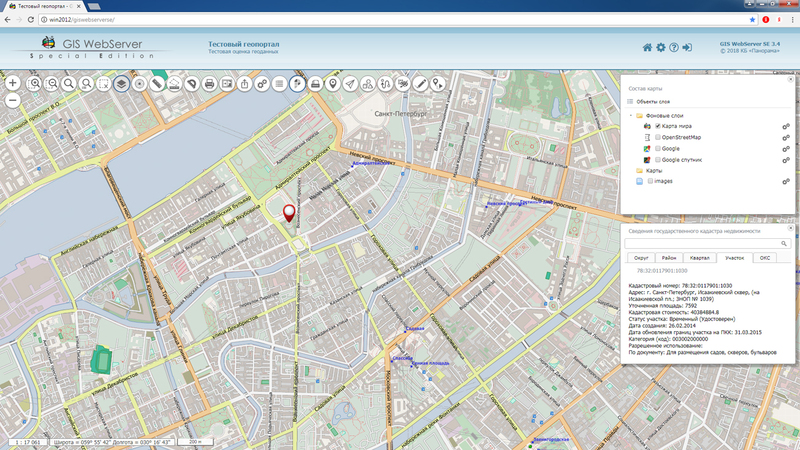 In the new version, the tools for remote administration of the GIS Server on the Web are extended. 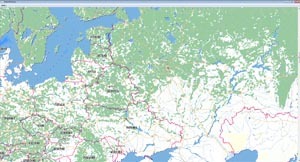 There is added the ability to configure the GIS Server connection to other servers to gain access to remote data through several connections. 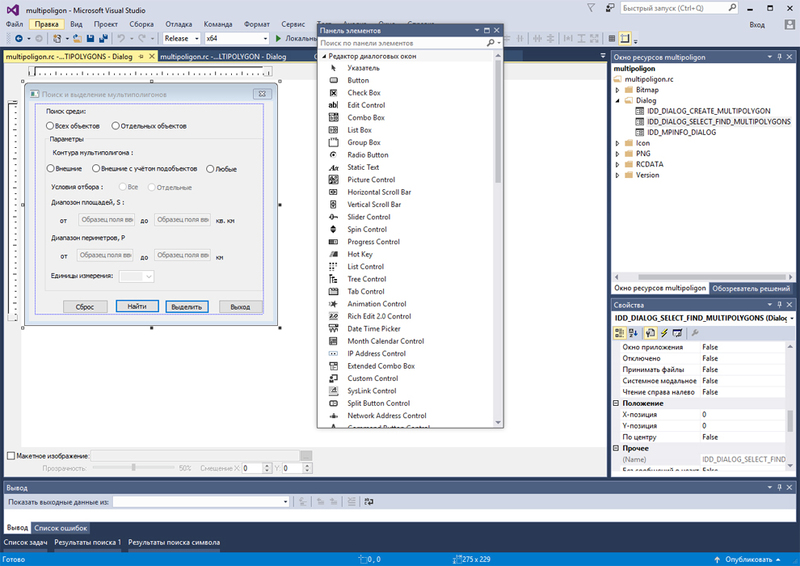 Tools of monitoring a status of the server in Web are implemented for viewing the list of active users and open data, remote viewing the program work log. 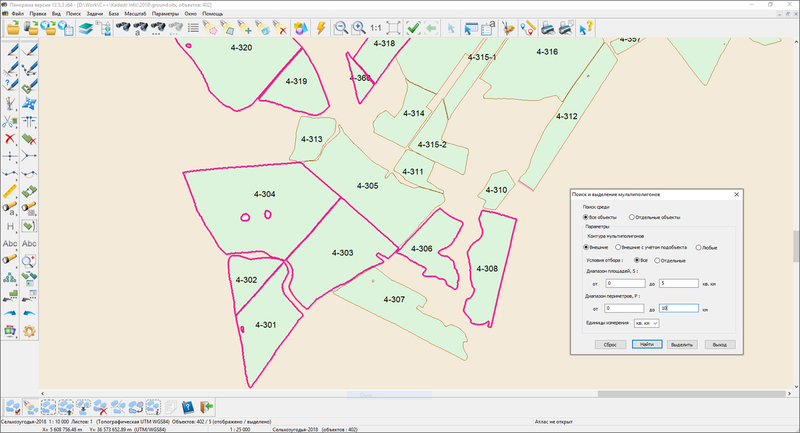 There is improved the performance of updating vector data on clients with intensive updating of objects on the server (thousands of requests per second). 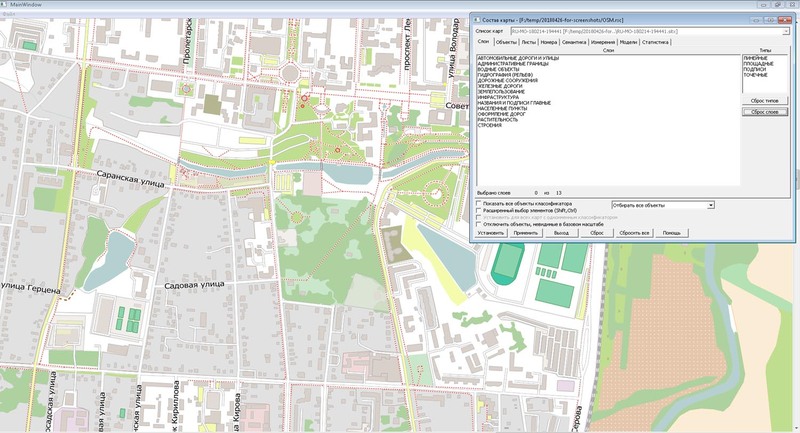 The composition of diagnostic messages is expanded when updating the spatial database. 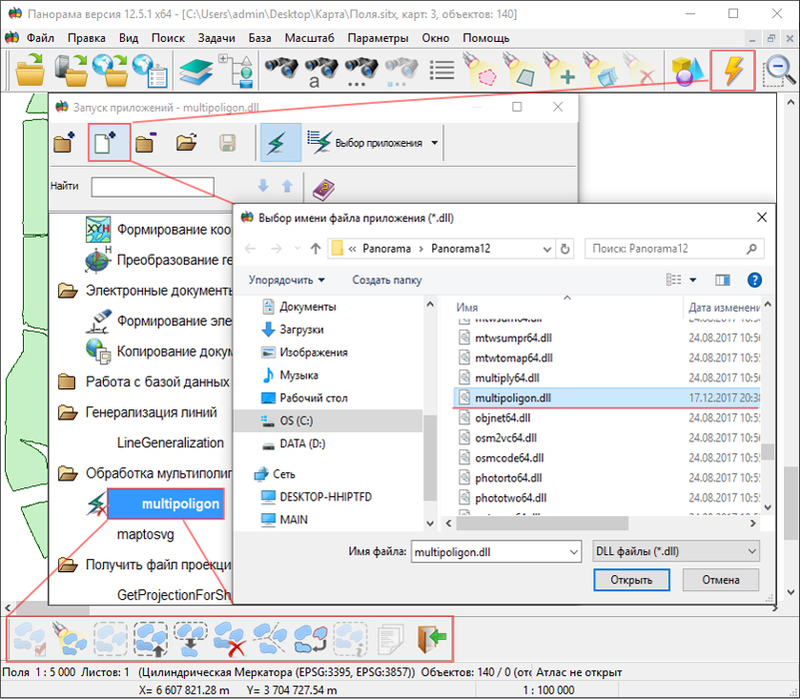 Recording into the protocol of the server work is executed in UTF-8 encoding, the user interface is localized in several languages.